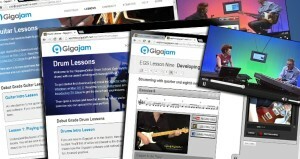 Gigajam will be appearing at the The Music Show in Manchester Central in November (Friday and Saturday 15th and 16th). 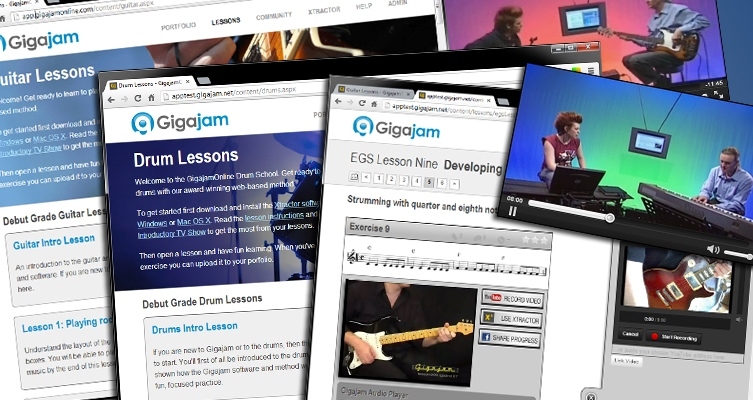 Gigajam will be demonstrating the online music school service to both education (http://gigajamvle.com) and to home users (www.gigajamonline.com) and provide hands-on opportunities for visitors to play and experience the use of our interactive lesson content and software. New developments will be on show, including the recently launched iBook for iPad (free on iPad) and eBook technologies.for other platforms. Brian and the team will be on stand F 21 in the main hall throughout the two days.